Here are a few of the perennials that are blooming in my mid-summer garden, even though it has been neglected for several years. Thankfully, these plants are all hardy and require very little maintenance. 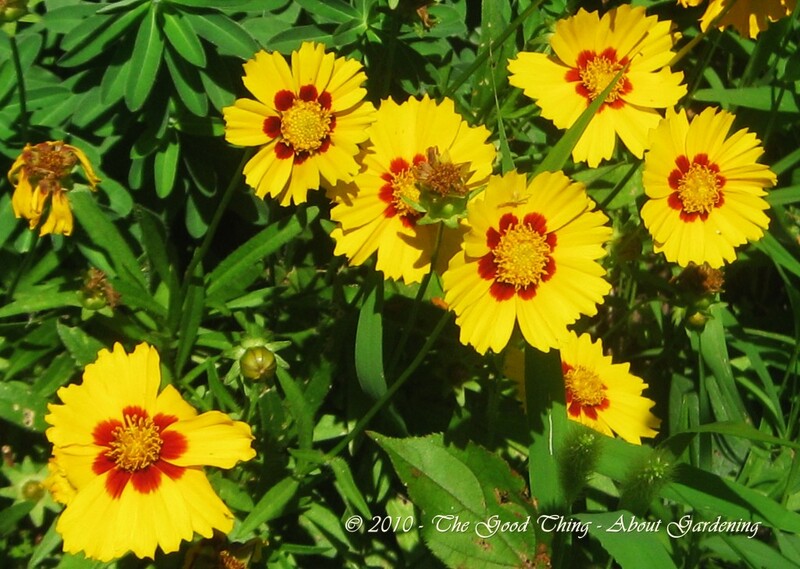 Tickseed or Coreopsis is a perennial that is drought tolerant and low maintenance. It comes in an array of bright, sunny colors and looks nice planted alongside other summer blooming plants, but also adds color through the fall. 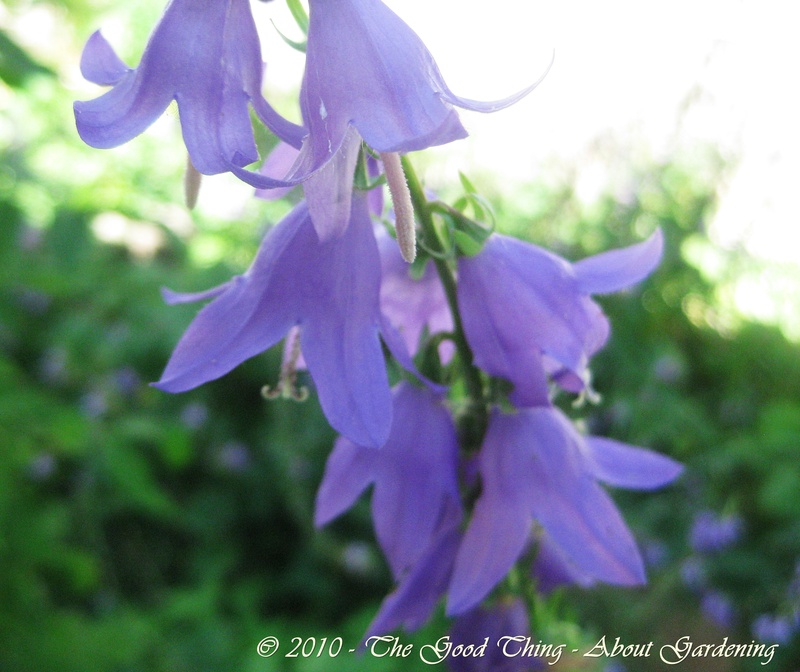 Creeping Bellflower (Campanula rapunculoides) , another perennial that has been growing in my yard for as long as the house has been in the family (more than 5 decades) and returns year after year. Actually this Creeping Bellflower is considered an invasive weed by many, so if you’re going to allow this to grow in your garden, you’ll want to keep it contained since it spreads easily and can be hard to eradicate. 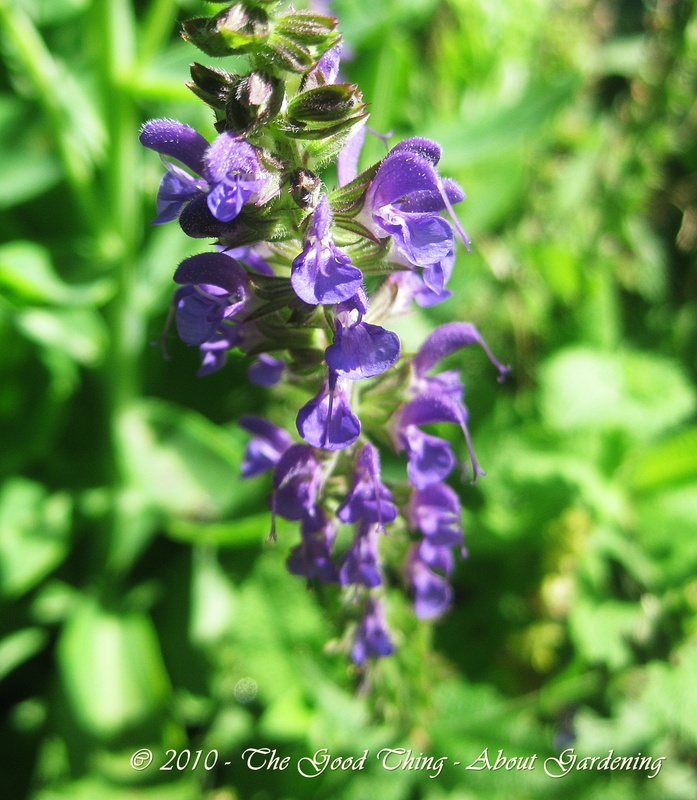 Salvia is easy to grow in full sun and well drained soil. May Night Salvia (Mainacht) requires very little care and is hardy to zone 3. 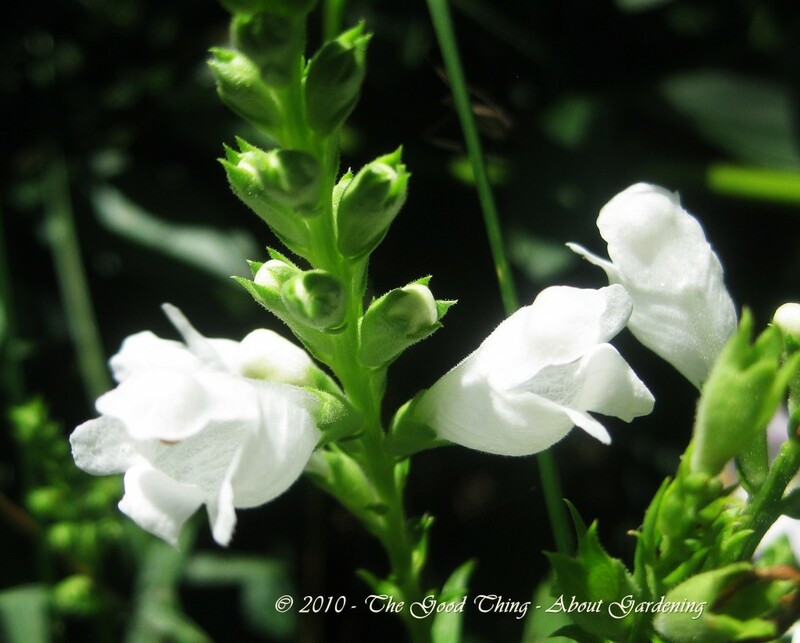 Obedient Plant was probably named for it’s ability to keep its formed when shaped. This type, Miss Manners, was bred so that it doesn’t spread like other varieties. This plant hasn’t spread much at all in the five years since I planted it. It has lovely white spikes and is pretty it cut flower bouquets. 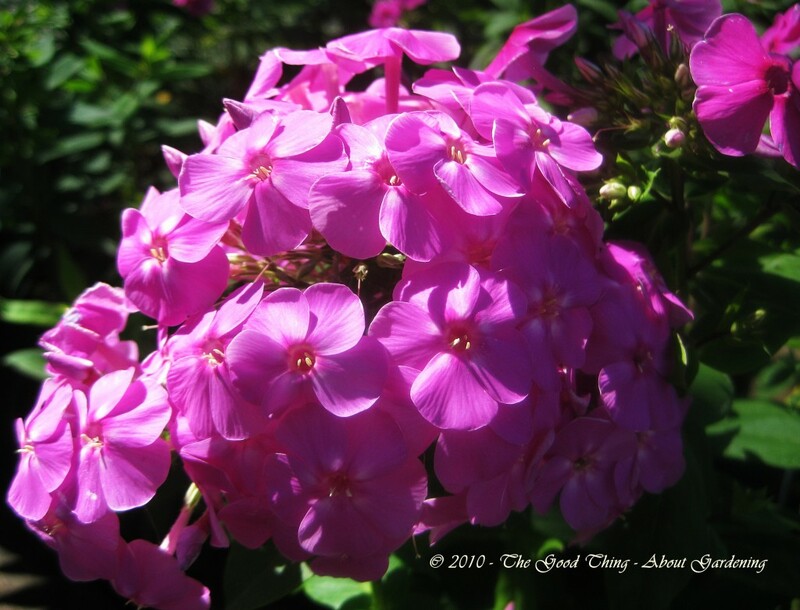 Garden phlox is a favorite of mine – maybe because of the beautiful flower gardens that my grandmother kept and were full of sweet smelling phlox in shades of purple, pink and white. It’s great for attracting hummingbirds, bees, and butterflies and smells heavenly. 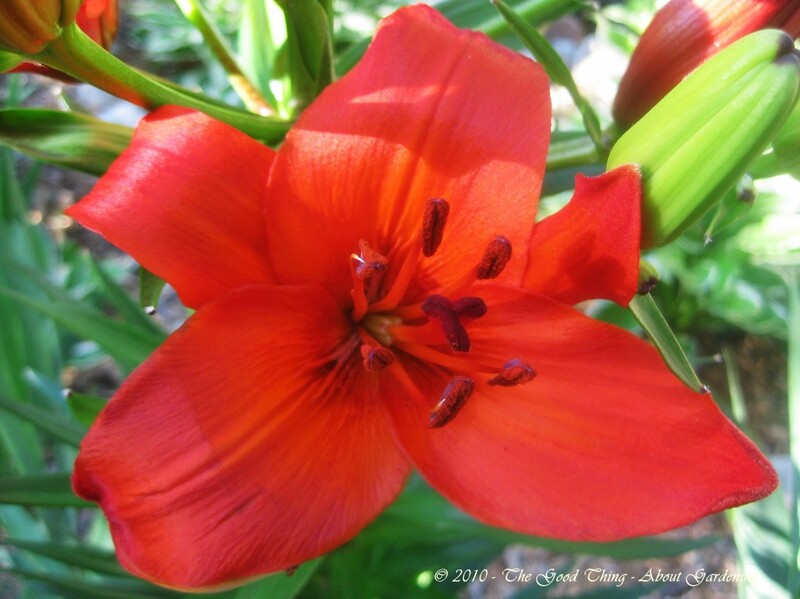 It blooms best in full sun and likes rich, well drained soil. Dead-head for longer blooming season and it should be divided every 2-3 years, preferably in the spring. 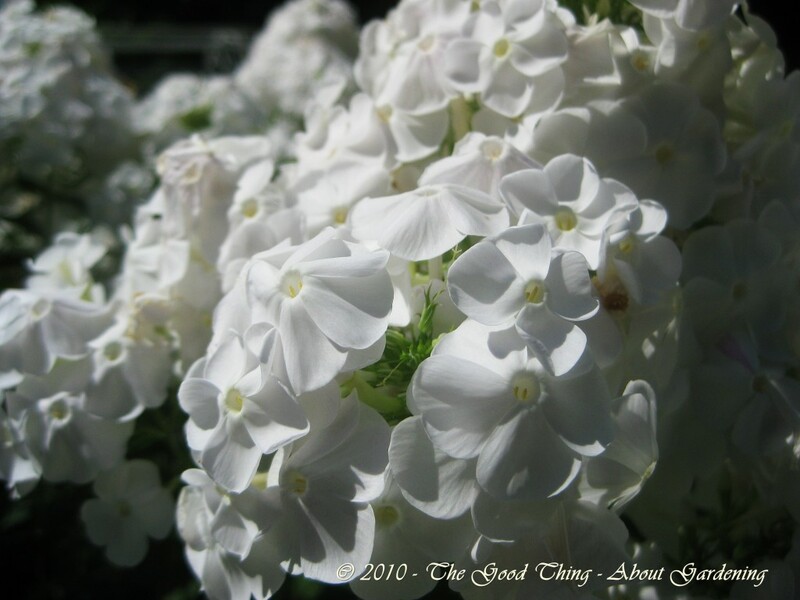 A beautiful white-blossomed garden phlox, this variety was named Best Perennial of the year in 2002. Also likes full sun and rich, well drained soil, but is easy to maintain and hummingbirds love it. 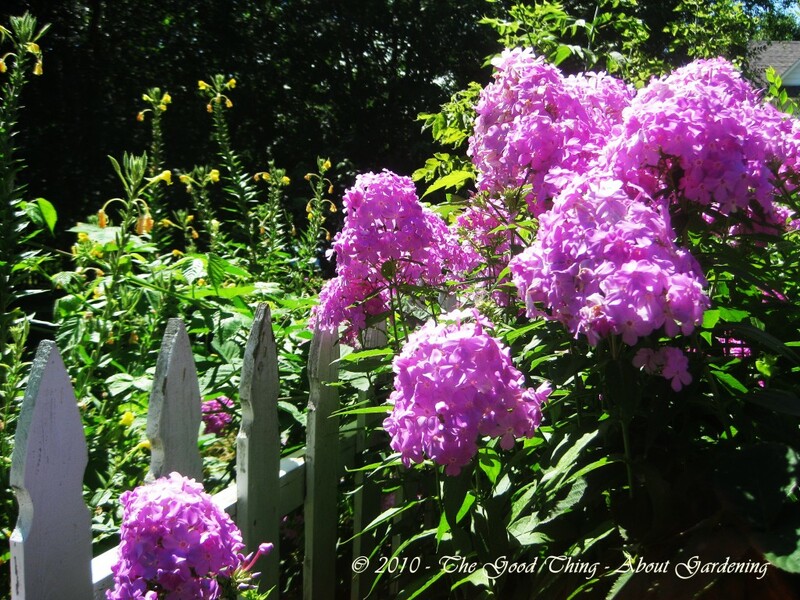 Another easy to grow, low maintenance favorite of the butterflies, bees – and me! These sturdy, tall flowers are reliable self-seeders and add height and color to the mid-summer garden. 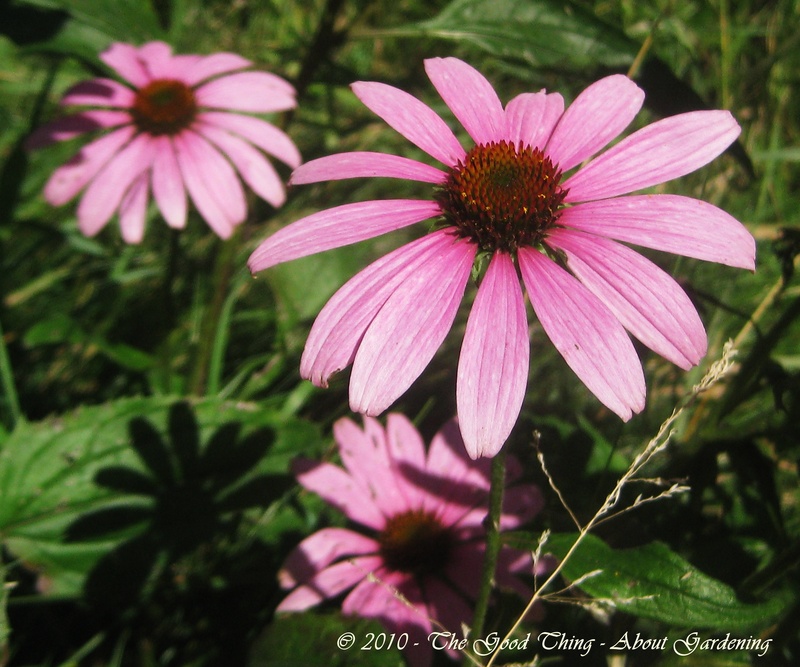 The Purple Coneflower was named the Perennial Plant of the Year in 1998 for good reason. Once it is established, it is very drought tolerant. Leave the stems in the garden through the winter for birds to feed on. Goldfinches love them. Another bright sunny, easy to grow perennial, Yellow Tickseed Coreopsis is happiest in full sun and well drained soil, but really isn’t too fussy. Birds love the seeds, or you can save them to start more plants next year. Deadhead for longer blooming. Don’t forget to cut a few of the colorful blossoms to create a bouquet for indoor enjoyment! Attracting butterflies to your garden can be done by adding certain flowers and creating conditions that make them feel welcome. A butterfly garden should receive a minimum of 5-6 hours of sun per day. Butterflies like water, shelter from the wind, and rocks to rest and warm themselves on. Adult butterflies need nectar to sustain them, and their offspring need host plants to feed on. Avoiding the use pesticides in a butterfly garden is also important, since pesticides are toxic to caterpillars and butterflies. Try using organic methods to deter pests, or if necessary apply garlic or hot-pepper spray as needed. Adding a mix of annual and perennial flowers to the garden will provide flowering plants all summer long. 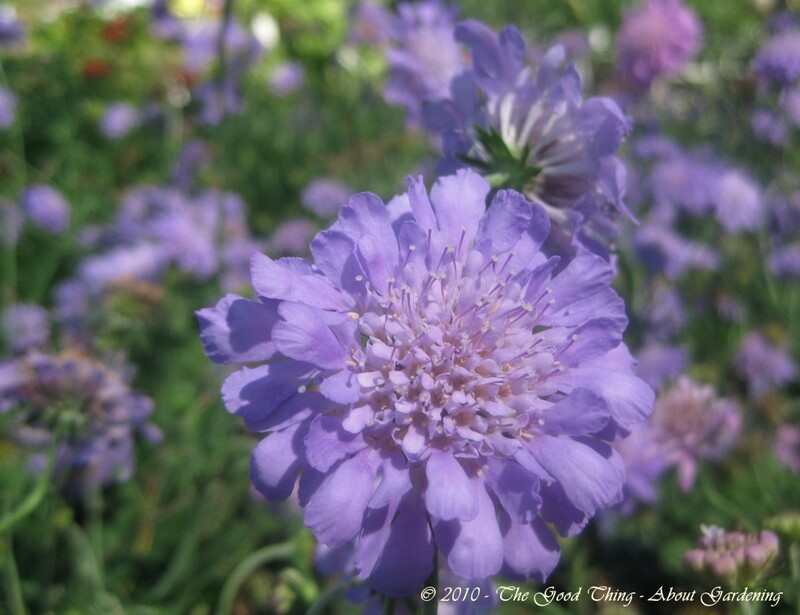 Pincushion Flower (Scabiosa) is hardy to zone 3. It’s a perennial that does well in full sun and provides plenty of nectar-rich blooms for butterflies. 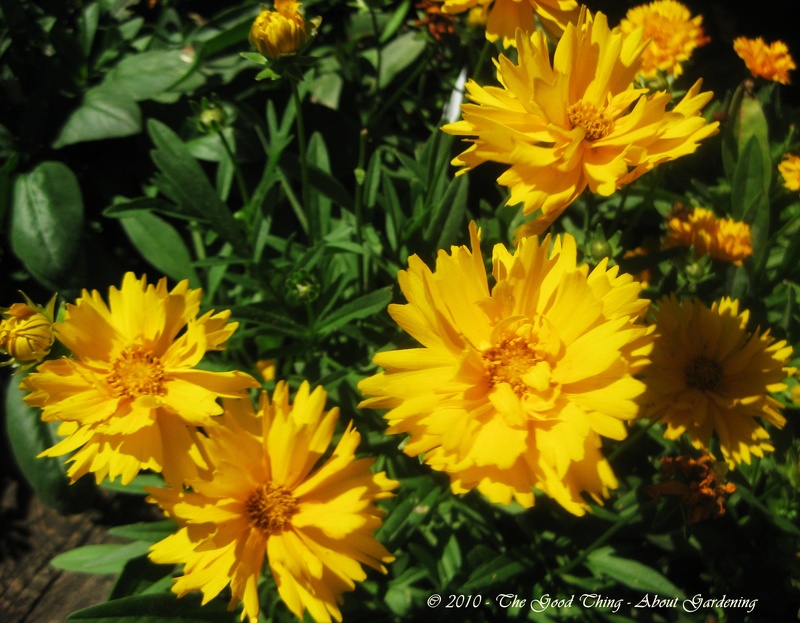 Coreopsis are hardy to zone 4 and come in an array of colors, providing flowers all summer long. 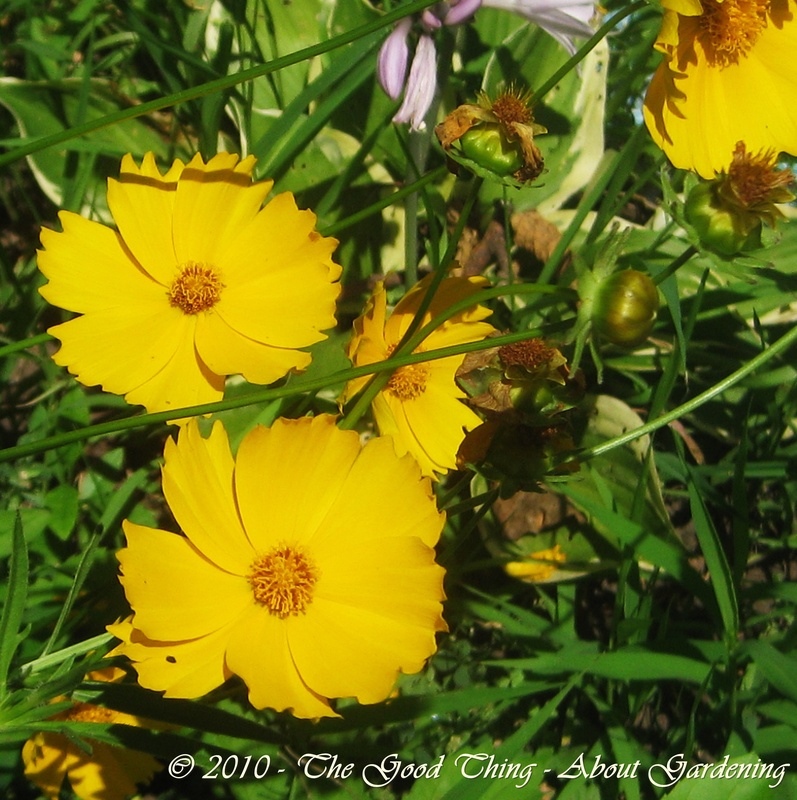 Coreopsis are especially favored by Monarch, Eastern-Tailed Blue and Common Buckeye butterflies. Garden Phlox is wonderfully fragrant, comes in white, shades of purple and pink, and attracts both butterflies and hummingbirds. 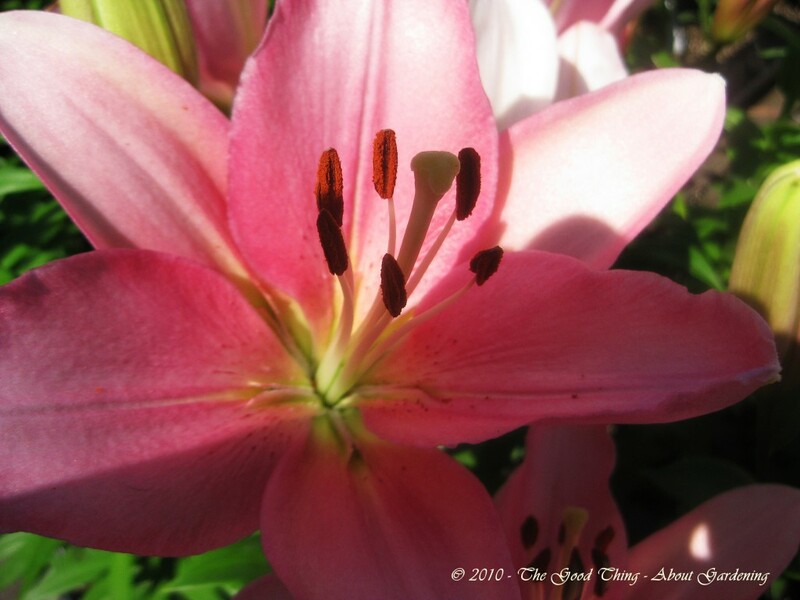 Asiatic Lilies are beautiful additions to any garden, are hardy to zone 4 and come in as many colors as you can imagine. They are wonderfully fragrant and are great for cut flower arrangements too. Of course, both butterflies and hummingbirds will approve an addition of these beauties to your garden. Other annual and perennial flowers to add to your butterfly garden include Black-Eyed Susan, Butterfly Milkweed, Coneflowers, Cosmos, Yarrow, Hollyhocks and Zinnia. For more information on creating a butterfly haven in your backyard or garden, visit www.gardenswithwings.com or University Of Minnesota , Creating a Butterfly Garden website.